Your wedding day does not always go just as planned. You may wish to be as prepared as you can be for any hiccup that might come along on your special day. For your peace of mind, consider making a Bride survival kit. If you are a Maid of Honour, you may want to prepare this for the bride. 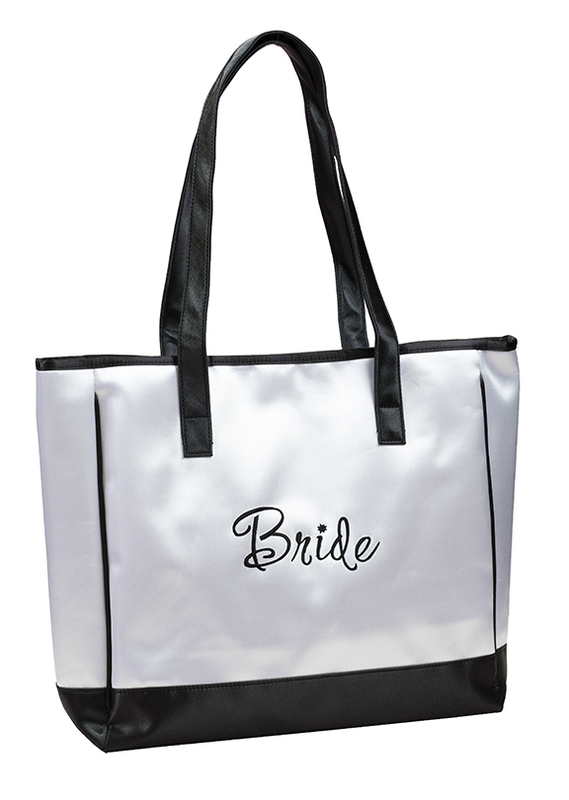 You may wish to pack this in our gorgeous Bride tote bag.